For a muslim woman the hijab is the most important item of clothing that defines ones modesty. The primary function of the hijab is to cover your head and the meaning of the term hijab is modesty. These modest items of clothing have moved on from being just a means of coverage. 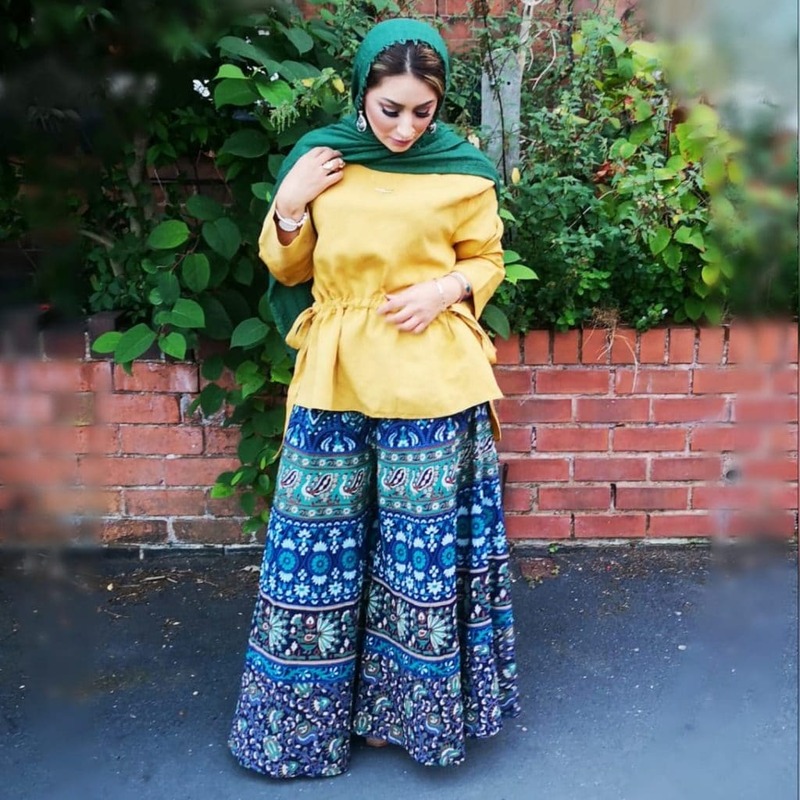 Clothing companies that specialise in hijabs and scarves have started to bring out new types of designs including: plain, pleated, maxi, crimp and ridged designs. These new designs and styles have bought a new era of modest wear, and in some cases have bought on a new form of fashion design. The current wave of designs has shown a rise in multitude of colours, patterns and styles of hijab wear. How to wear the hijab? Wearing the hijab is quite simple, the primary reason for wearing it is to cover all your hair and to only let the face be visible. There is however several ways you can wear the hijab based on the design type. There is the square look, the oblong shaped look and the triangular look. It is best to try all these types of hijabs to see what best feels comfortable to you and looks good for your own face and which one prefer based on how easy it is to wear. You could also choose the style, colour and pattern to match your current outfit. Some hijabs require you to wrap it around your head and tie it on one end. Some people like to place a headscarf or bandana on their head before wearing the hijab so that it sits better and doesn’t move afterwards. You can then place the hijab on your head so that the two ends of the hijab fall to either side of your shoulders and let one of the ends to be longer than the other. You can then wrap the ends around your head to ensure all your hair is covered. You can then use an accessory such as a pin to hold it in place, you can also leave one ends free so that it looks good. The overall rule is to ensure your hair is covered. Are there any restrictions on which hijab I can wear? There are no actual restrictions on what colour or style you can wear. It is best to go for colours that compliment your skin tone. You should also avoid dark colours in hot weather, however you can go for nylon based hijabs in the winter to keep you face warm. Try going for more comfortable materials such as cottons and silks, which will be less abrasive on your skin in the long term as they will let your skin breath, which is ideal for hot weather.